Town & Country Surfacing specialises in high quality road re-surfacing for Workington driveways, main roads, car parks, school playgrounds and other tarmac surfaces. When it comes to road repairs, resurfacing is quicker and far more economical than digging up and repairing a surface, plus it involves less disruption to the Workington area. 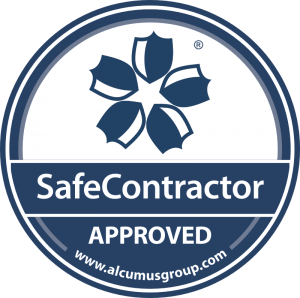 We cover the whole of Workington, Scotland and the North of England, offering free site surveys and no-obligation quotes - it's never been easier to get those Workington roads resurfaced or repaired. Resurfacing a road or carpark is a great value alternative to completely replacing the surface. It is an ideal option for giving a new finish to a worn out road surface. 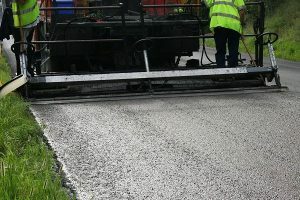 The technique, often known as 'Tar and Chip' or 'Chipseal', involves a specialised resurfacing vehicle travelling along the Workington road to be resurfaced. This will apply a layer of tar, then immediately afterwards cover it with the 'chip' coating, which is a specialised loose aggregate. 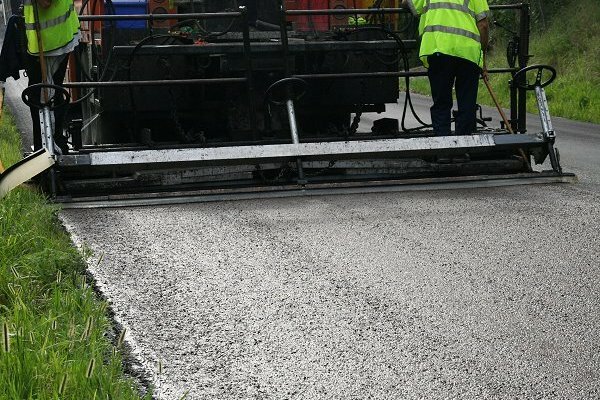 Surface dressing is an effective way of covering large road surfaces areas in a short space of time, filling in any cracks and minor imperfections. Whilst a surface dressing can work for a lot of worn out roads and car parks, sometimes a more thorough approach is required. That's where a full Workington tarmac repair comes in. 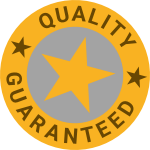 Town & Country Surfacing has a 6 stage process for repairing or replacing roads and tarmac surfaces in Workington that is proven to give a long-lasting quality result. How much does road repair or resurfacing cost in Workington? The best way top get an accurate price for resurfacing work in Workington is to give our tarmac repairs contractors a call for a free, no obligation quote. Not in Workington? Still need a road resurfaced?